Gothic Gin is an exclusive handmade Ultra-Premium Gin. 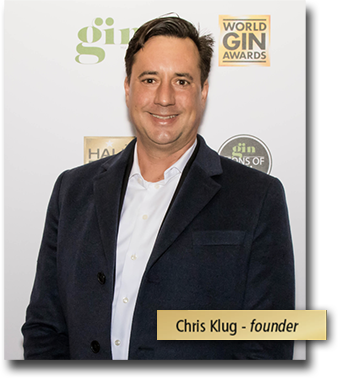 Created by Chris Klug as a result of his passion for high quality spirits and extensive knowledge of brewing, wine making, viticulture and distillation. Every ingredient is organic, handpicked, hand crafted and obsessively controlled by Chris. Gothic Gin strives to deliver the best Gin in the world. 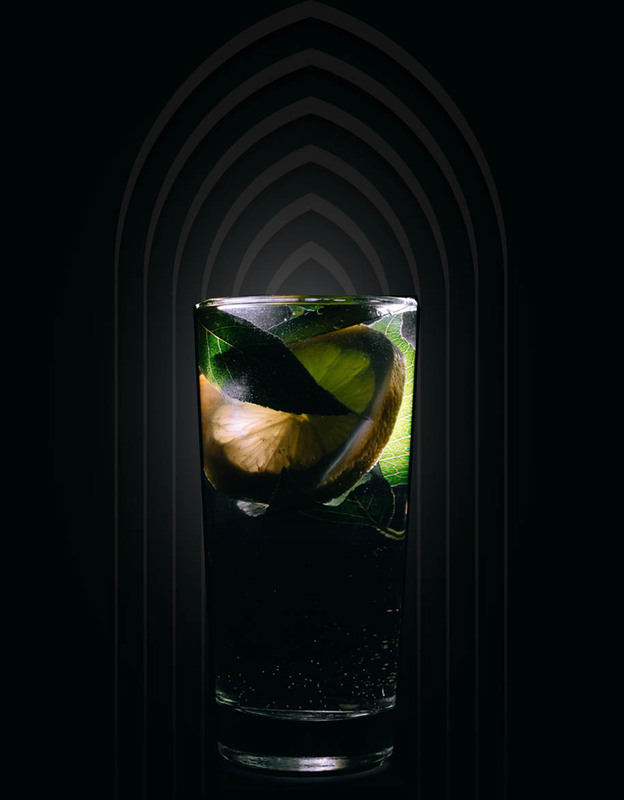 The taste of Gothic Gin delivers distinct, clean botanicals. It takes you on a journey to Barcelona, Spain and captures the spirit of the Gothic Quarter. The bouquet conjures a lively fragrant nightlife, while the taste invites a subtle, relaxed finish. Founder Chris Klug started traveling the world when he was nine years old. His experiences with cultures throughout the world and their approaches to food and drink led him to study viticulture, brewing, and distillation. 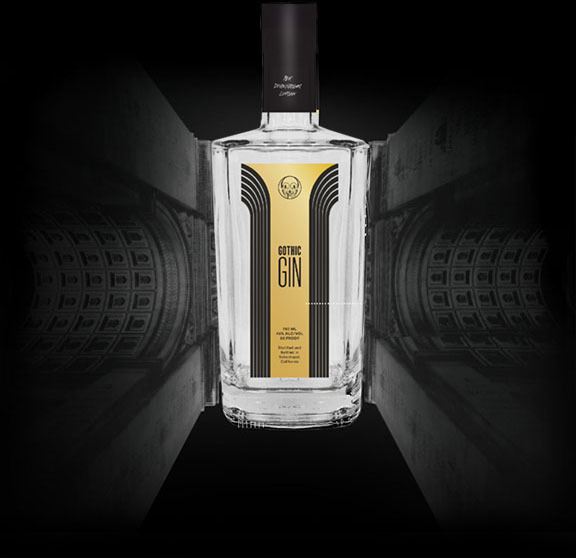 This took him on a journey that refined his palette and began a quest to create the perfect gin. In 2017 Chris traveled to the Gothic Quarter in Barcelona, Spain where he began studying the art of making gin. It was here that the recipe for Gothic Gin was born and perfected. Every element is handpicked, handcrafted and sourced from the finest ingredients and botanicals available. 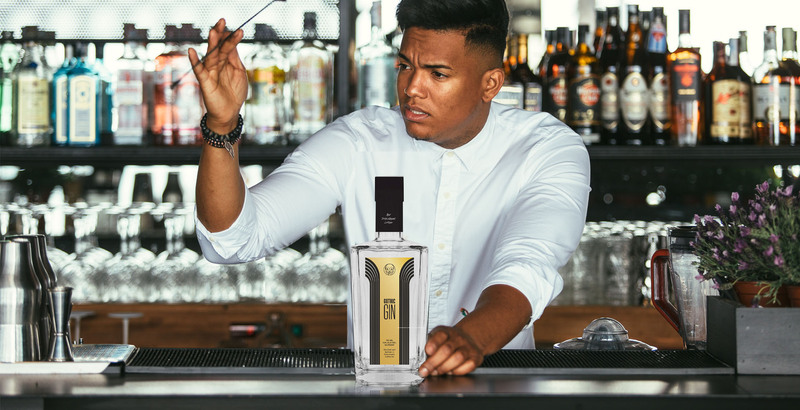 Chris’ maddening attention to detail creates an exclusive ultra-premium gin experience like no other. Gothic Gin is the World Gin Awards 2019 Gold Medal winner for Contemporary Style Gin from the United States of America. Handpicked, handcrafted, and sourced from the finest organic ingredients available. The taste of Gothic Gin delivers distinct, clean botanicals that take you on a journey into the spirit of the Gothic Quarter. Its bouquet conjures a lively fragrant night life, yet the taste invites a subtle, relaxed finish. The seed of an evergreen tree, juniper gave gin its name. Legend has it that gin is named after the French or Dutch word for juniper. Juniper berries have been used medicinally by herbalists and as a spice for wild game and duck dishes. Juniper has a peppery, pine taste with a touch of citrus. Coriander seeds come from the fruit of the popular coriander herb. Used throughout the world to season dishes and even eaten toasted as a snack, coriander seeds may have a sweet, citrus, or nutty taste depending on how they’re prepared. The aged root of the iris, orris helps to give Gothic Gin its elegant texture and taste. Before being used in gin, orris root is dried for at least 5 years and then turned into a powder. Orris root is sometimes found in the Moroccan spice blend Ras el hanout. Grown in Indonesia, Black Lampong peppercorns are not your ordinary pepper. It has a light flavor without the burn of some peppercorns. Some say the taste reminds them of a warm campfire in a pine forest. Eucalyptus is an evergreen tree from Australia that can also be found growing in the sunny climates of the Mediterranean and California. Long used by healers for medicinal purposes, eucalyptus is loved for its fresh, bright scent. It brings a lively, luminous flavor to anything it’s added to. Angelica is a plant with a long history of use. People have candied its root and even used it for Shamanic medicine! Angelica root's earthy flavor has been compared to licorice and is a must have in fine gin recipes. Who doesn’t love the smell of a freshly peeled orange? Sweet orange peel captures that bolt of sunshine you get every time you open a fresh, ripe orange. Sweet orange peel gives just the slightest touch of citrus to Gothic Gin. (DOF Glass)-1.5 oz. Gothic Ultra-Premium Gin, 1 oz. lime juice, .5 oz. agave, 2 fresh jalapeno slices, 2 fresh ginger slices, 3 fresh cucumber slices (diced). Strongly muddle cucumber and ginger in pint glass. Add jalapeno and lightly muddle (depending on ripeness of jalapeno). Fill pint glass with ice to top (muddled items at bottom). Add 1.5oz of Gothic Premium Gin, 1 oz. lime juice, .5oz agave to glass. Rim DOF glass with salt, pour fresh ice, strain drink over fresh ice. Garnish with fresh jalapeno and cucumber. *Cocktail Notes- If drink isn’t filling to top, you can use 1.5 oz. of lime juice and 1 oz of agave. Depends on the quality of the ice. If jalapenos are extremely ripe, LIGHTLY muddle or drink will be too spicy. Like a gargoyle on a cathedral keeps away bad spirits, this cocktail encourages a good time. (Collins Glass)- 1.5 oz. Gothic Ultra-Premium Gin, 1.75 oz. sweet and sour, 4 fresh cucumber slices (diced), 4-5 fresh mint leaves, sprite. Muddle cucumber and mint in pint glass. Add 1.5 oz. Gothic Ultra-Premium Gin, 1.75 oz. sweet and sour. Shake hard and dump into Collins glass. *Cocktail Notes- If drink becomes too sweet, you can use half sprite and half soda water. House made sweet and sour is best. Do NOT use cheap premix or from the gun. If fresh sweet and sour unavailable, use 1 oz. of lime juice and .75 oz. simple syrup. (Collins Glass)- 1.5 oz. Gothic Ultra-Premium Gin, 2 oz. lemon juice, 1.5 oz. simple syrup, 6 raspberries, soda water. Place raspberries in pint glass, muddle to mush. Add 1.5 oz. Gothic Ultra-Premium Gin, 2 oz. lemon juice, 1.5 oz. simple syrup. Top with soda water (helps break up the lemon juice). Garnish with lemon peel and raspberries. *Cocktail Notes- This turns out very consistent for the most part. If raspberries are a little bitter, add a splash of simple syrup or sprite.